Specialist of sweet taste, Saint Louis Sucre produces and sells beet and cane sugars for consumers, industries and the Food Service business in France, in Europe and in the world. 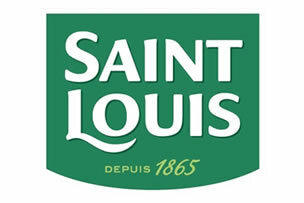 With its three brands Saint Louis and Tutti Free, Saint Louis Sucre proposes sugars for every taste. 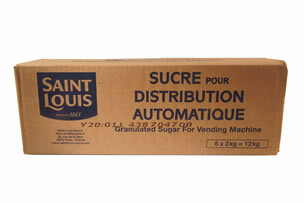 Saint Louis Sucre has been exporting its products across the world for many years. 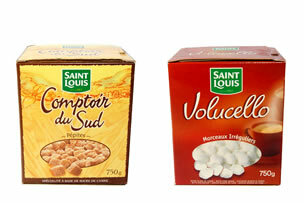 From sugar cubes to granulated sugar, Saint Louis Sucre’s sugar products are widely used across Mediterranean countries, Africa, North America and even Asia and Oceania. Saint Louis Sucre offers products that are suitable to all these various markets through its extensive range of commodities sugar, sugar for industrial applications, Retail sugars and Export sugar cubes.